Hannah saved up her money, learned Hebrew, and joined Sar-El, The National Project for Volunteers for Israel. It didn’t take her long after arriving in Israel to confirm that she’d been right about her hunch – at age 19, she was on her way to the Jewish State for good. Jewish Federation was with Hannah during every step of her journey. 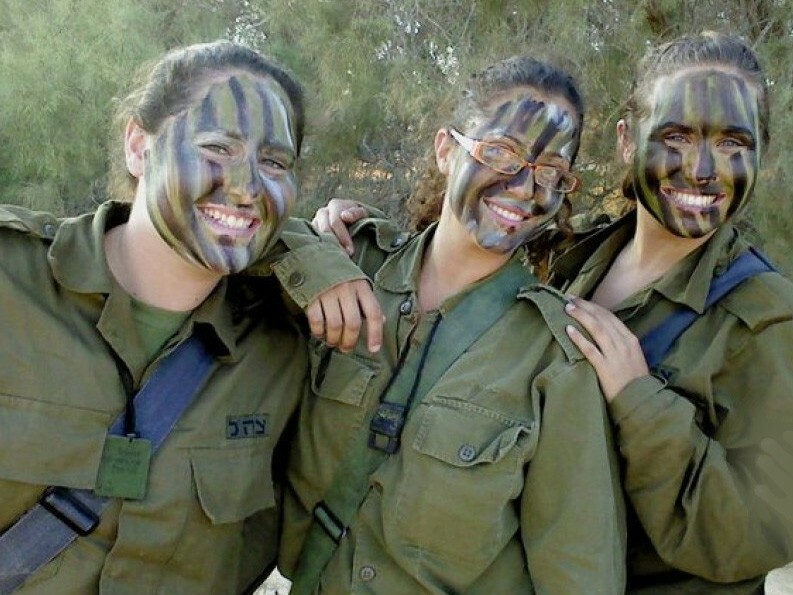 Through Federation-supported Garin Tzabar (a program of The Jewish Agency for Israel), Hannah was able to make Aliyah and quickly integrate into her IDF combat intelligence unit. Garin Tzabar also provided a home away from home for Hannah and other “Lone Soldiers” – those serving in the IDF without immediate family in Israel. As her time in the military came to an end, the Federation-supported “Wings” program (also funded by the Jewish Agency) helped prepare Hannah for civilian life, while the Nativ program for new immigrants gave her an essential understanding of Jewish identity in Israel. She’s currently studying counterterrorism, and plans to remain involved in safeguarding the security of the Jewish State.